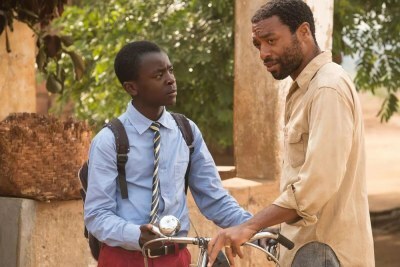 Netflix has released the trailer for The Boy Who Harnessed The Wind based on the true story of Malawian inventor William Kamkwamba, but it has garnered criticism over its poor use of Chichewa, Malawi's official language. 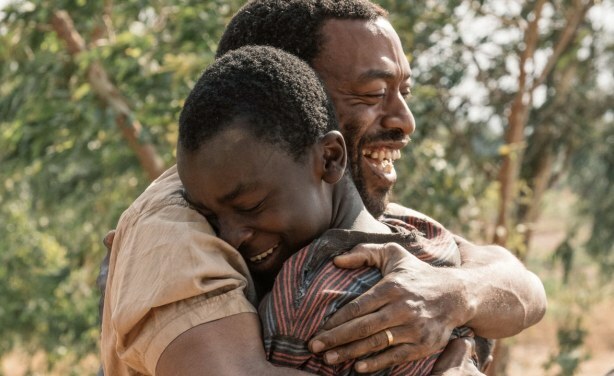 The movie tells the story of the young inventor who built his own windmill and used it to provide electricity for his village. 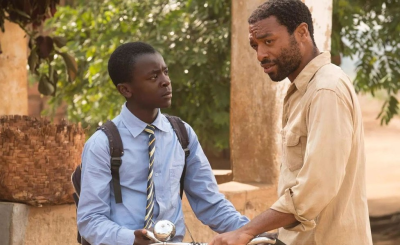 The Boy Who Harnessed The Wind featuring Chiwetel Ejiofor.